The idea for this project was inspired by the many community cookbooks in the Museum’s collection. The cookbook contains recipes both old and new. There are cherished family recipes, favorites from local restaurants, and contributions from the public. Some eateries no longer exist— but are fondly remembered. We also think back to dinners with friends and family, including those no longer with us. 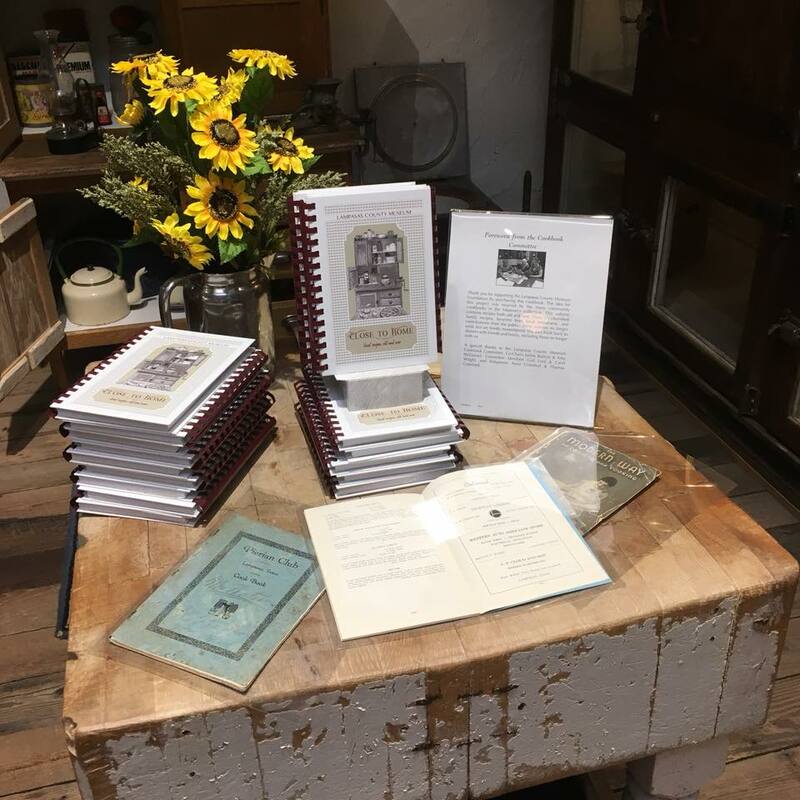 A special thanks to the Lampasas County Museum Cookbook Committee. Co-Chairs Jackie Baltrun & Amy McDaniel; Committee Members Gail Lord, Carol Wright & Anna Crawford.